Apple just confirmed that its Facetime app contains a bug that puts users at risk of being unknowingly spied on. Here's how to protect yourself against the FaceTime bug. While Apple is working on a fix for the FaceTime bug, you may want to consider protecting yourself. On Monday, Apple acknowledged that its FaceTime app contains a bug that could allow people to spy on your conversation. Basically, a caller could listen in on unsuspecting recipients before they accept or ignore the FaceTime calls. According to 9to5Mac, the FaceTime bug is not limited to just voice calls. Whether you’re using an iOS device or a Mac computer, the security issues extend to video calls’ aspect too. Needless to say that the FaceTime bug raises the age-old question of data privacy and a fear of being spied on. To give credit where credit is due, Apple took immediate action to protect its users. The tech giant turned off FaceTime Group Chatting from the server to kill the bug as soon as it could. As commendable as this action is, it may not be enough to protect you. For instance, we can’t be sure that the update will actually fix the problem when Apple turns the feature back on. So, it’s a good idea to take matters into your hands. Various security experts recommend that you turn off FaceTime in your iOS settings. Here is how to do it. From your iPhone Settings, scroll down to FaceTime and tap it, then toggle it off in the menu. Since the issue also extends to macOS, you have to turn the chatting app off on your computer too. 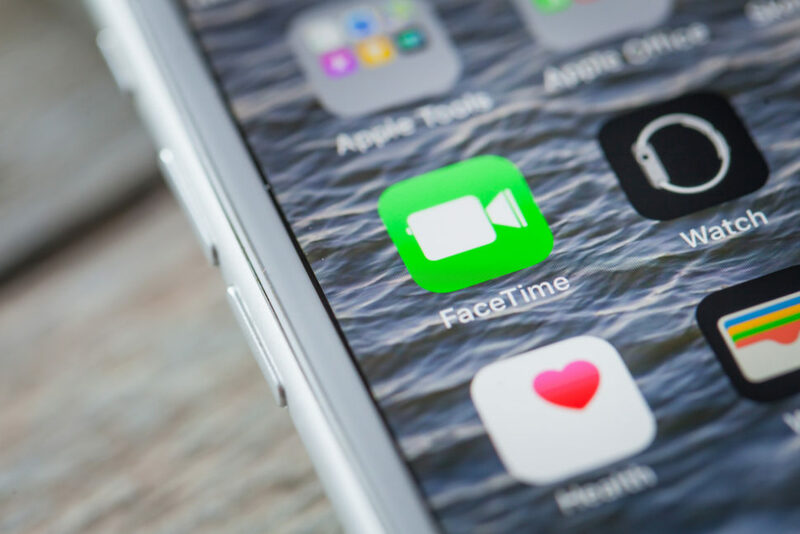 Aside from switching off the affected FaceTime feature, Apple is expected to release a software update later this week to fix the bug. “We’re aware of this issue, and we have identified a fix that will be released in a software update later this week,” said an Apple spokesperson to Reuters. However, it’s always smart to ensure that the new update does what it’s expected to do. Until then, you may want to keep your FaceTime turned off. Let Sumbo Bello know how much you appreciate this article by clicking the heart icon and by sharing this article on social media. 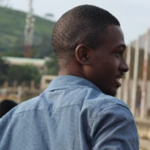 Sumbo Bello is a creative writer who enjoys creating data-driven content for news sites. In his spare time, he plays basketball and listens to Coldplay.